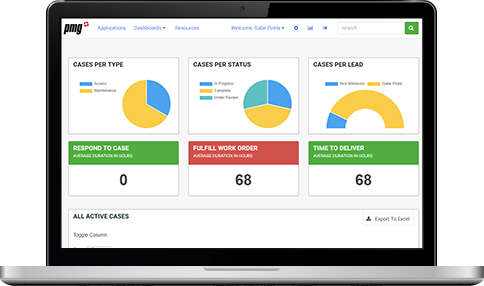 The low-code platform that gets problem-solving for business just right. PMG puts you in the driver seat to solve your hardest business problems. Configure – don’t code – and achieve automation success with PMG’s combination of integrations with powerful process orchestration.